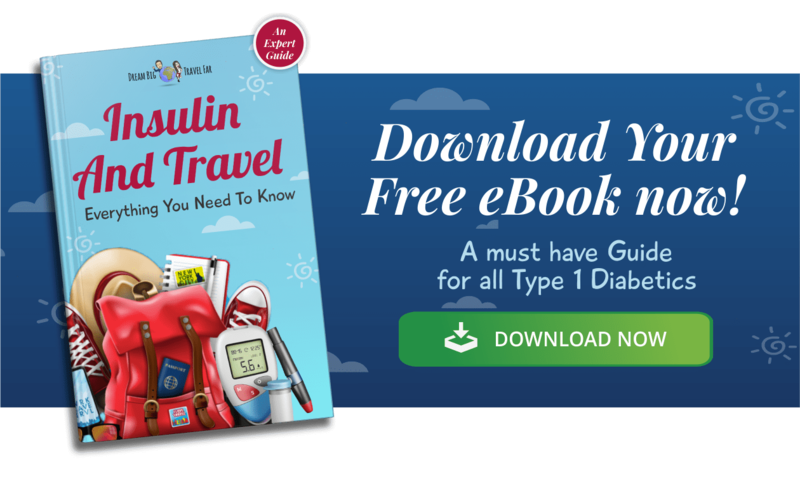 When I’m travelling with type 1 diabetes, that doesn’t mean I am an expert, or that everything goes perfectly all the time. There have been many times when things haven’t exactly gone to plan. Once I had my diabetic monitor stolen in Thailand (presuming someone thought it was a mobile phone - a pretty bad one!) and once my insulin had died in the heat on a city break to Rome and I stupidly hadn’t brought any spares, so I genuinely thought I was going to drop into a DKA induced coma. That was scary. 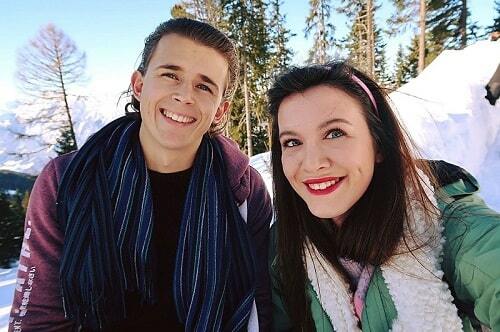 If you’re worried about things going wrong when you’re travelling with type 1 diabetes then keep reading! I’ve put together four of the most likely situations and how you can prepare and deal with them! Travelling with diabetes is all about practice. No one is perfect! Falling ill when travelling is quite common. Your body is adjusting to new foods, new climates, time zones etc and all these factors can affect our bodies. When you're ill, your at a higher risk of running in high blood sugars because your body is working extremely hard to fight off the infection. This can consequently run you into DKA if you aren’t careful. This is often everyone's worst fear. Falling into DKA whilst on holiday! It’s not a nice thought, but there are things you can put in place to ensure you can avoid this. Know your sick day rules for both insulin pumps and pens. These can often be found online and there is a great resource from the NHS. I will highlight some of the basic points below. 2. Drink non-sugar fluids, (water is best). Take 100 - 200 mls or every hour as this will help prevent you becoming dehydrated. If you cannot manage larger amounts at a time, then take regular sips. 3. Monitor your blood sugars levels more frequently: 2 - 4 hourly during illness. Your results will help guide you on how to adjust your insulin. 5. Check for ketones every 2 - 4 hours. More ketones mean higher risk of DKA so keep taking insulin. Make sure your ketone sticks on in date. 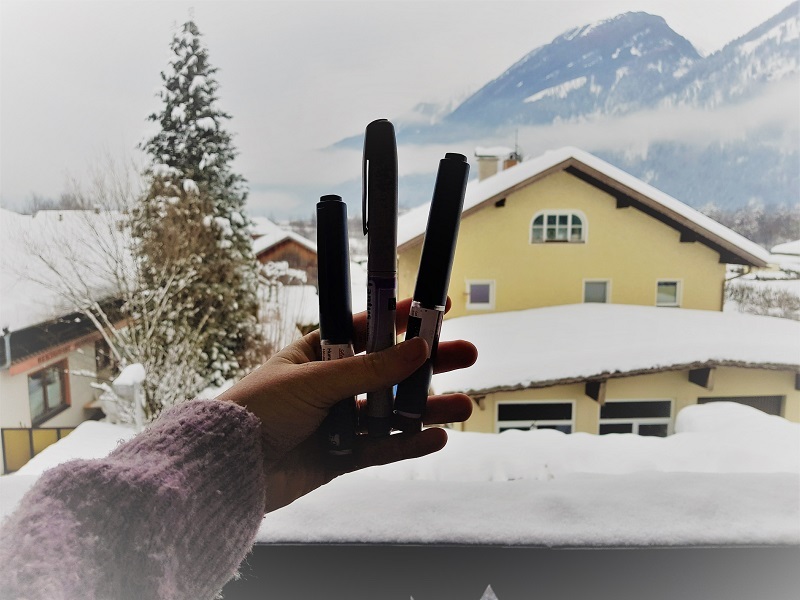 DON'T TRAVEL WITHOUT KETONE STICKS! The specific Sick Day Rules provided on the NHS sheet are a fantastic resource, so keep this handy if you don’t know the rules. Lastly, you should know when enough is enough. If despite all your efforts you can’t get your blood back to normal, your vomiting, you are feeling terrible, then get yourself to a hospital. Typically in all of the world, there are two sets of hospitals, those for locals and those who pay. If you want to guarantee someone who may know something about insulin and diabetes, then go to the insurance-style hospitals. It’s more likely they’ll have an English speaking doctor AND if all else fails, Google translate is awesome. Be aware that is the last resort, on most occasions, if you follow all the rules, you can prevent yourself from falling into DKA. At least I have some experience in this field! 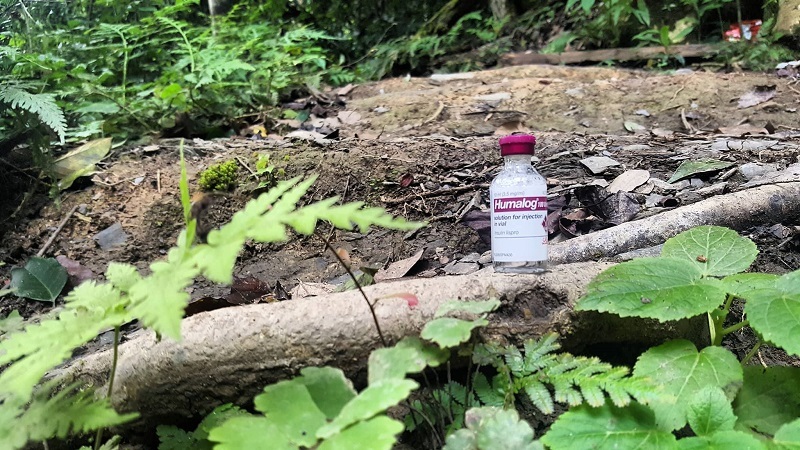 This isn’t perfect of course and if your insulin or diabetic supplies are stolen, then the chances of you getting them back are slim or nil, but that doesn’t mean you can’t prepare for this beforehand. Split your supplies with whoever you are traveling with. If that’s with more than two people, then great, give everyone something! If you’re travelling alone then split your supplies between bags and don’t bring them all with you. So typically you will have a pouch bag for your monitor etc, (have some spare supplies in there), have some supplies in a day bag, then have some in your backpack/suitcase. This way if one bag is stolen, then you still have backups. You should split between your own luggage even if you’re travelling with other people. Always bring twice as much as you need on a trip. I always bring three times as much, because it is far better to be over prepared than under prepared, but this isn’t always possible for people to gather this much supplies if they are on insurance etc, so basically bring as much as you can and research where you can obtain other backup supplies. Ring your pump or insulin manufacturer and see if they stock insulin in that country. Technically they should know! If you need more insulin, you should carry a prescription with you and bring it to a pharmacy or hospital, even if they don’t know English they can translate it. Remember that insurance in foreign countries may be expensive (if you’re American, it may be cheaper! 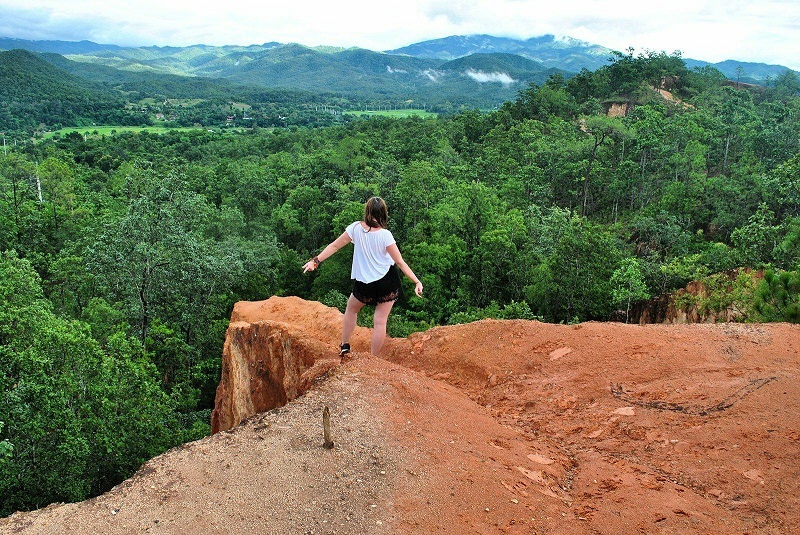 ), but if you want to claim back, you’ll need to have travel insurance that covers you fully. This is, of course, another big concern and a possibility since its technology and not technology isn’t always reliable. 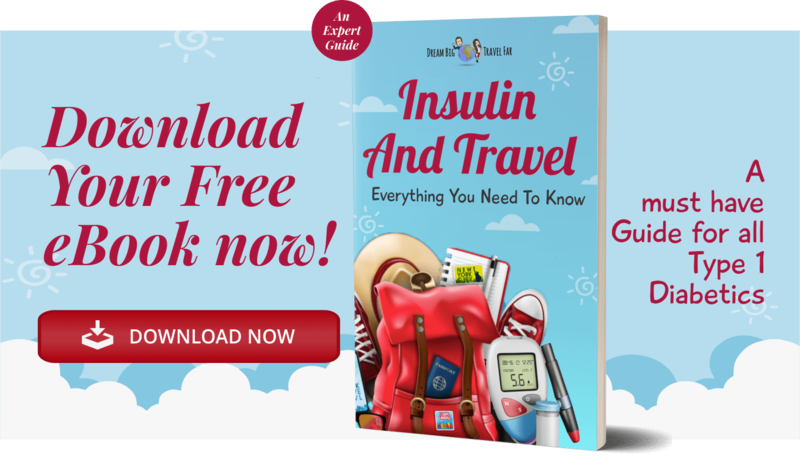 Typically most insulin pump companies will allow you to bring a “spare” or “holiday” insulin pump with you whilst you are away. This may be more difficult for longer trips, but thankfully Roche has always supplied me with a spare, regardless of the duration of my trip. I’m hoping Medtronic will be just as helpful when I switch! 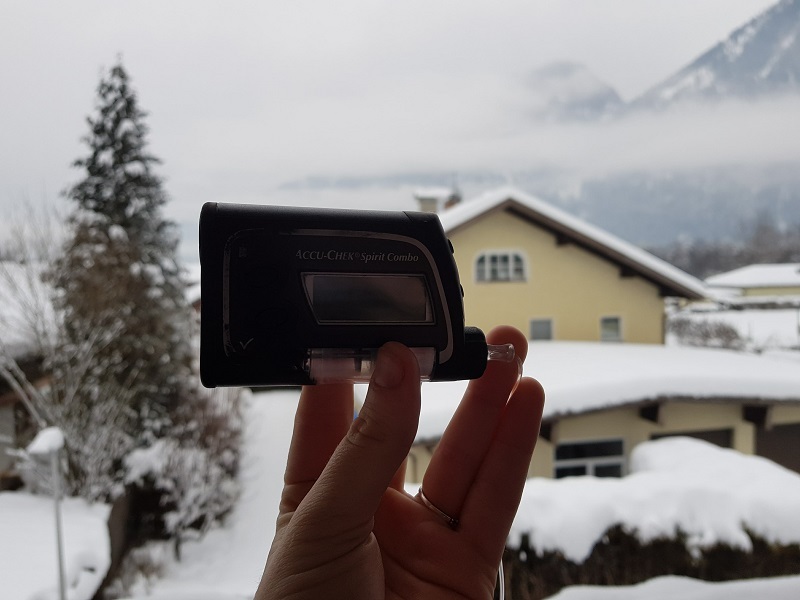 I always bring a spare insulin pump with me! You can ask your hospital if they have a loan pump too. If you can’t bring a spare insulin pump with you, then you’re going to need to revert back to insulin pens. So you’ll need to know all about switching from insulin pumps to pens. You can ask your doctor for advice on this before you go. This shouldn’t happen since I’ve been talking about how to keep your insulin cold when on the road for a long time now! :P You can prevent your insulin from dying by ensuring it’s kept safe in whichever climate you are in. 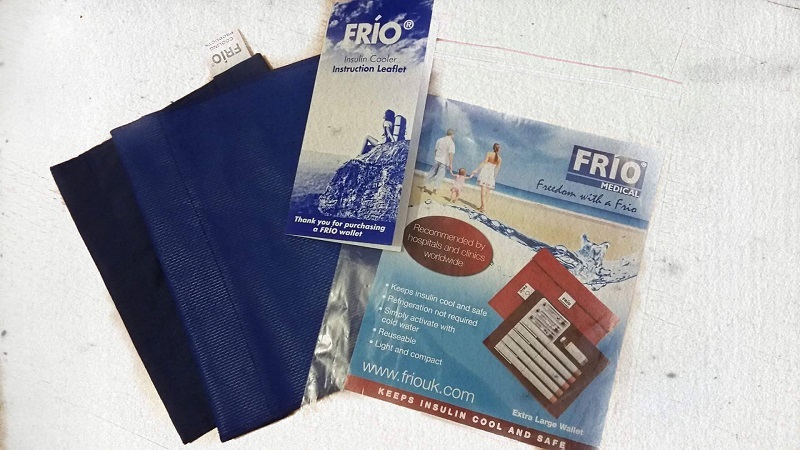 Frio bags are a great way to achieve this and I’ve used them all over the world for long periods of time and I can honestly say, my insulin has not died when it has been in them. You can also check out my comparison of other insulin travel cases on the market here. My trusty Frio bag! I bring three on a 3 month trip. If your insulin has died, then you should not use it. It can make you seriously ill. You will need to find pharmacies to source some more insulin. You should be aware however that brands vary in each country and they may not stock your exact insulin. Also be aware that insulin strengths are different in different countries and you will need the correct syringes to match them. (This won’t count for pre-filled pens) For example, a U-100 insulin needs a U-100 syringe and if you use U-100 insulin in a U-40 or U-80 syringe, you will take too much insulin and be at risk of a hypo. These are four of the most common situations to deal with. You can check out the eBook for more information and emergency contact number and resources to help you deal with these problems if they occur! Have you ever dealt with a disaster? Let me know in the comments below!